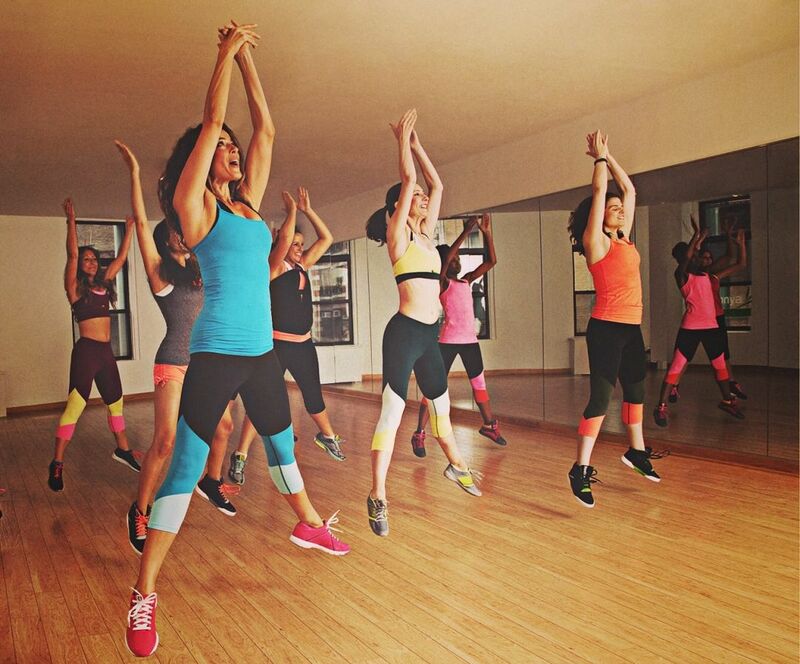 This popular Bollywood-style dance workout has found a home in Houston. 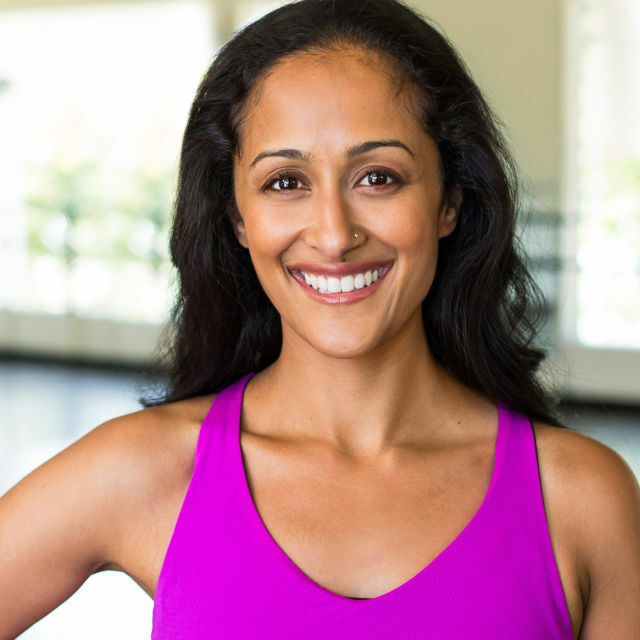 It's been over a decade since the Doonya concept was hatched, but co-founder and instructor Kajal Desai is as enthusiastic as ever as she leads her high-energy Bollywood-style fitness classes. The contagious positivity she brings to the room is evident as her students sweat to the backing music with ear-to-ear smiles. Named after the Hindi word for world, Doonya combines traditional and modern Indian dance styles with hard-hitting fitness combos and upbeat soundtracks. Some might say that this is the South Asian community’s answer to Zumba. 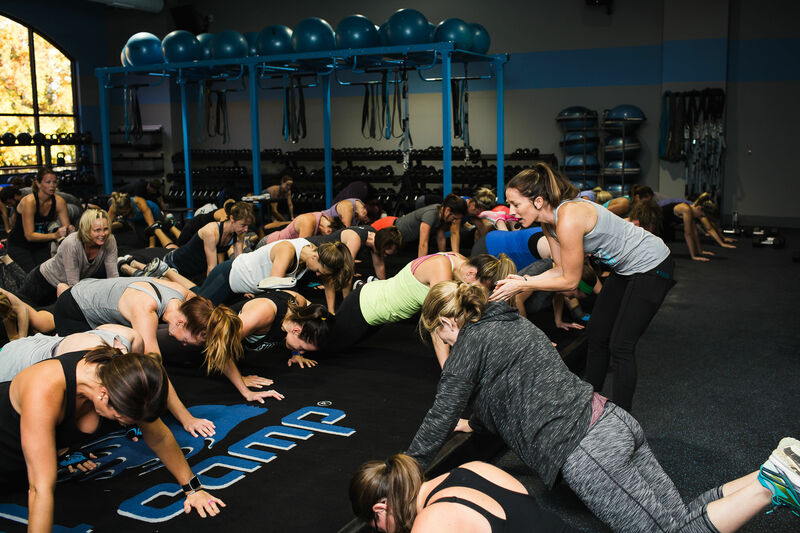 Desai and co-founder Priya Pandya originally launched Doonya in 2005 while they were living in Washington, D.C., but eventually they brought their popular dance fitness class to cities across the country while training new instructors along the way. 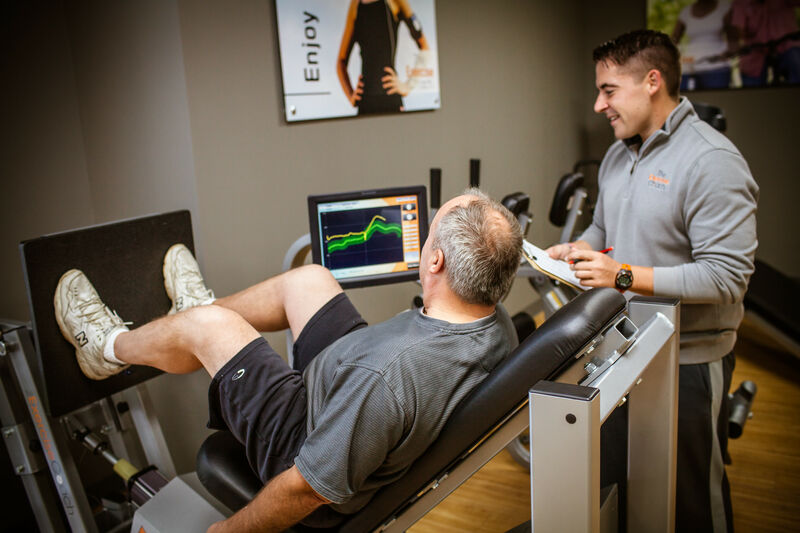 The duo’s concept even caught the attention of Dr. Oz, Oprah, and Good Morning America. After crisscrossing the country for several years, Desai and her family are now happily settled in Houston, which means that Doonya is being taught in the Bayou City by the founder herself. So what gives Doonya such a wide audience? While some prospective students might be intimidated by trying a new style of dance, Desai goes to great lengths to make the movements as intuitive as possible with repeating patterns and predictable eight-counts. “I personally think that Bollywood moves can be easily reworked to mirror common exercises for every major muscle group. 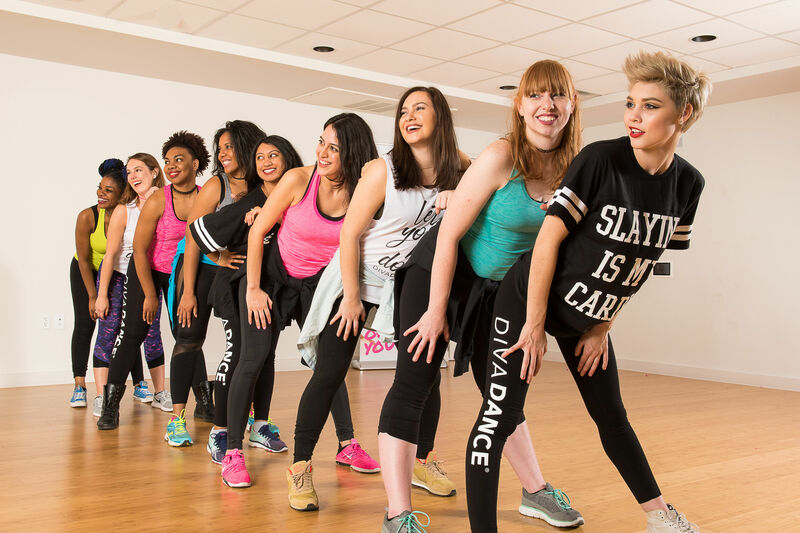 The concept behind Doonya is to take something fun, like dance, and break it down in a way that encourages students to use their muscles to complete each movement,” Desai explains. She also incorporates standard fitness movements such as jump-squats, lunges, and planks, all of which can be scaled up or down for intensity. The idea is to make every class both accessible and challenging, whether it’s a student’s first class or hundredth. Doonya classes for kids and adults are held at the West University Place Recreation Center (4210 Bellaire Blvd.) and the Epic Center for Dance in Sugar Land (15510 Lexington Blvd., Suite J). Check the schedule for details and pricing.